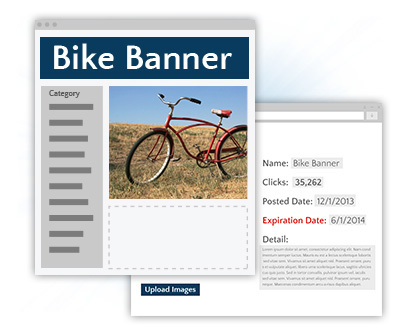 Did you know your website can earn you money? 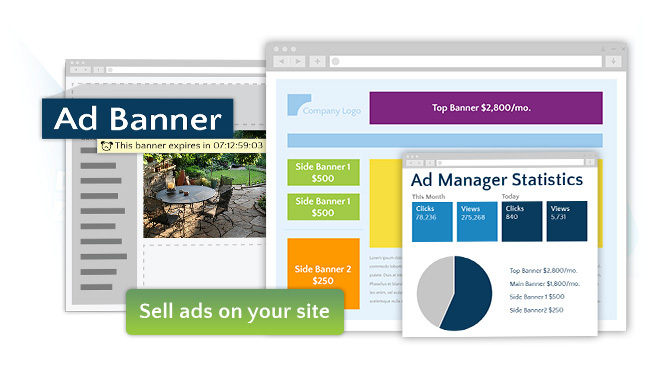 LunaSoft's Ad Campaign Manager, a user-friendly ad publishing software system, makes it easy for you to sell text or banner ads on your site. You set prices, choose expiration dates, and select spaces for sale. 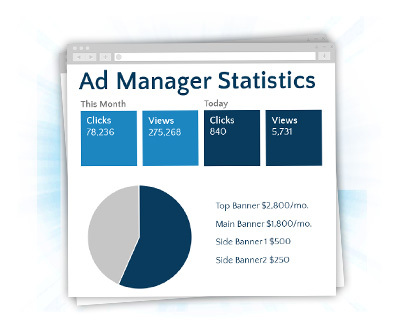 Advertisers can upload ads and view corresponding reports such as number of "clicks". Payments to you can be quickly made through an optional e-commerce driven integration with PayPal or Authorize.net. 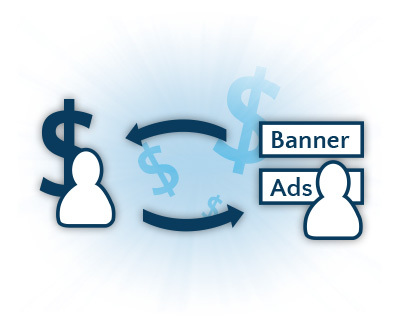 Become the publisher today and earn additional revenue from your site traffic.